In this November 24, 2016 file photo, the "Tinder" app logo is seen on a mobile phone screen on November 24, 2016 in London, England. 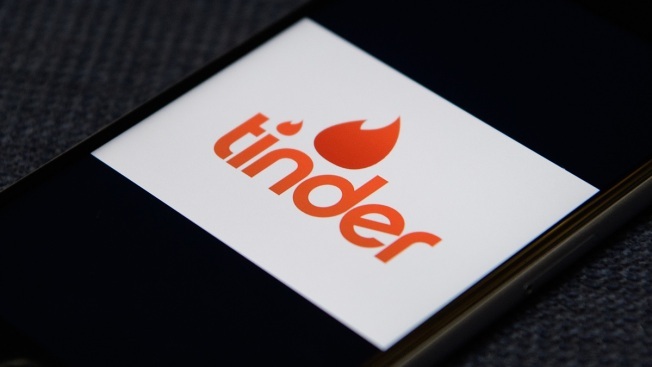 Popular dating app Tinder was briefly broken for some users on Wednesday due to outages in its Facebook login process, CNBC reported. Facebook announced new privacy measures Wednesday afternoon in response to the ongoing criticism the tech giant has faced after its handling of user data. Facebook previously allowed third-party apps like Tinder to request user data, but announced it will no longer allow apps to ask for access to personal information.